Web development -- PHP, Rails, Perl, MySQL, jQuery, Drupal. Digital exhibits, Omeka. Little bit of Neo4j and graph database concepts. 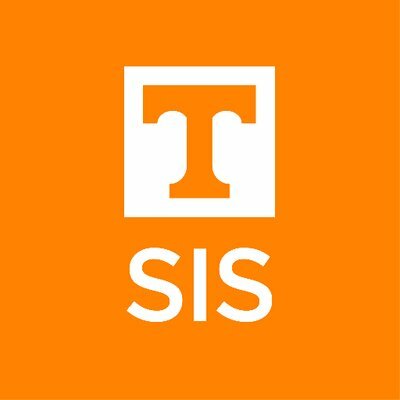 UTK-SIS alum (2007). Love making my job and life easier with awesome productivity tools -- high five, Trello, Evernote, Pinboard, and Slack!